I love it. 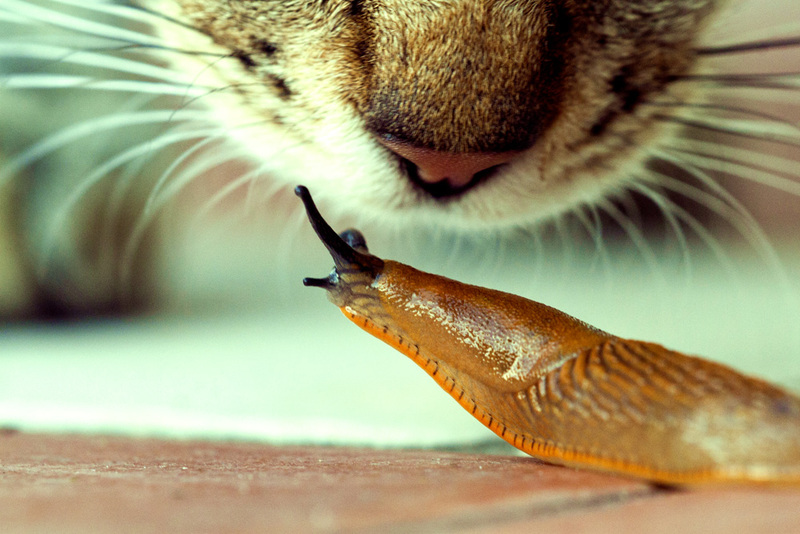 The colors and the snail looking up on the cat like ...hey whats up.... its priceless ! !